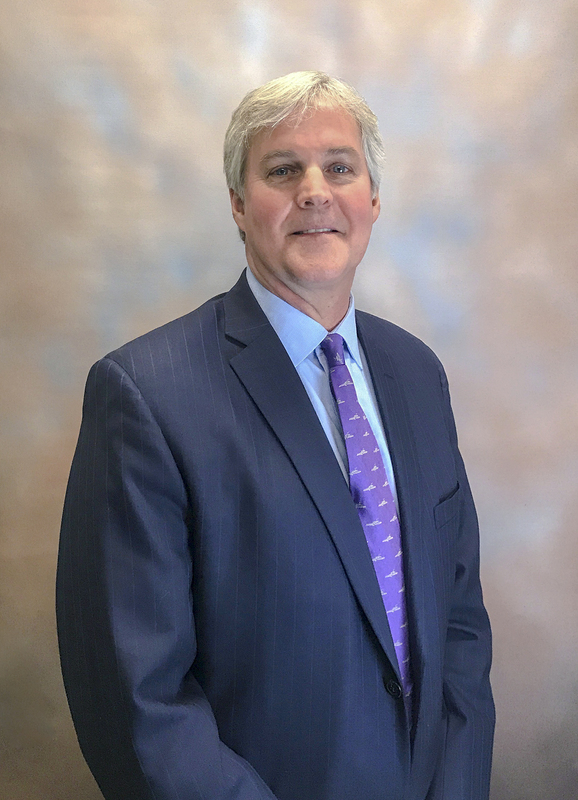 MINNEAPOLIS, Minn. (February 2018) – Kraus-Anderson Development Company has hired commercial real estate veteran Craig Patterson as vice president of development. He will be responsible for new business and relationship creation, and for project real estate transactions, including negotiations, deal-making, leasing and business partnerships. KA Development is an integrated approach to grow Kraus-Anderson’s portfolio and to address the market’s expanding and dynamic commercial real estate activity. Patterson has 29 years of experience of development and leasing in industrial build-to-suit investment properties. Most recently he was the regional manager at Minneapolis-based Marcus & Millichap, where he was responsible for the firm’s investment commercial real estate properties. He also held executive management positions with Minneapolis development firms CSM Corporation, First Industrial Realty Trust, Welsh Development and Opus Northwest. Patterson has developed many notable industrial projects for companies such as Archway Marketing Services, Kimberly-Clark, Jarden Corporation and ConAgra Foods. Patterson received his B.S. degree in Horticulture Management from Iowa State University, Ames. He is a past-president of the Minnesota Chapter of NAIOP (Commercial Real Estate Development Association) and is a licensed real estate broker in Minnesota. Kraus-Anderson Development Company, part of the family of Kraus-Anderson Companies, is a comprehensive real estate services provider with expertise in site selection, master planning, land and building acquisition, financing, facilitation of municipal processes and entitlements, portfolio and property management and leasing.